Sumant Singh June 7th, 2015 Mobile Marketing 2 comments. After acquiring WhatsApp in Whopping $22 Billion last year, Facebook finally hinted on possibilities of its monetization. In its latest statement, Facebook Inc. said that they might consider allowing businesses to contact their potential audience through WhatsApp . Several functions are being tested with Facebook messenger that could be used to allow business-to-consumer interaction that marketers could pay for. When acquisition took place, business experts were clueless how Facebook will use this property. Even, Facebook had declined commenting on their plans for possible monetization as WhatsApp founders were then critical about incorporating ads and games in WhatsApp. But, recently at F8 conference, Mark Zukerberg changed his tone. He said that after touching 800 million active user milestone, we are looking at 1 billion mark. 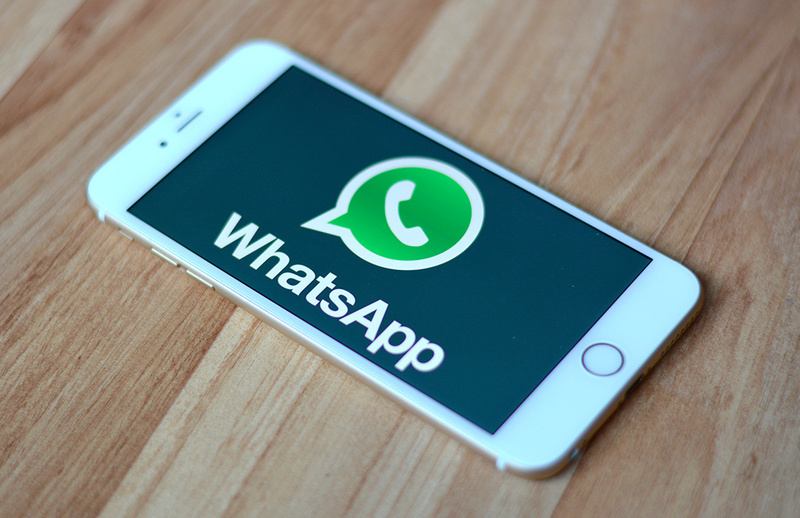 After inching this milestone, we could start translating WhatsApp into a meaningful business. The main reason Whatsapp is a win is the absence of advertising. Facebook is going kill the goose.